Connect with your family, with other families and with resources in the community. 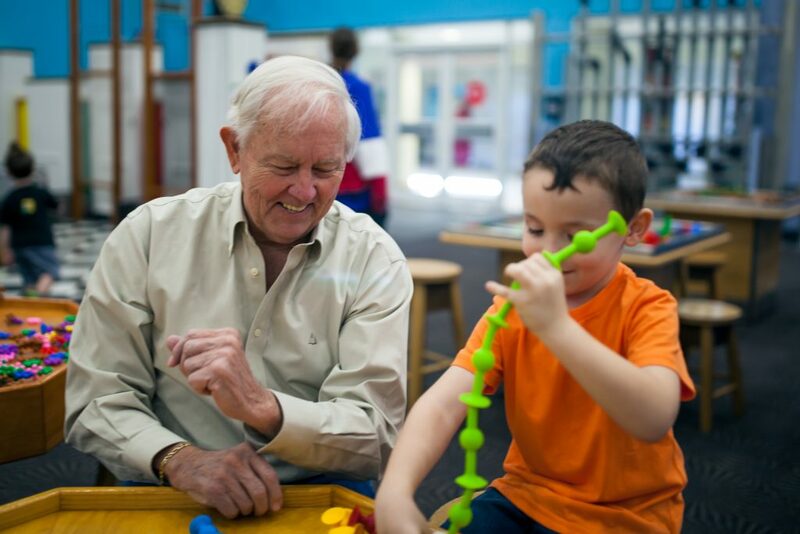 For this event, Great Explorations Children’s Museum will open early for children with special needs and their families to enjoy Great Connections, a sensory-friendly event. Great Explorations will close to the public, offer discounted admission and provide a “cool down” room for families who need to take a break. Free for Great Ex members!